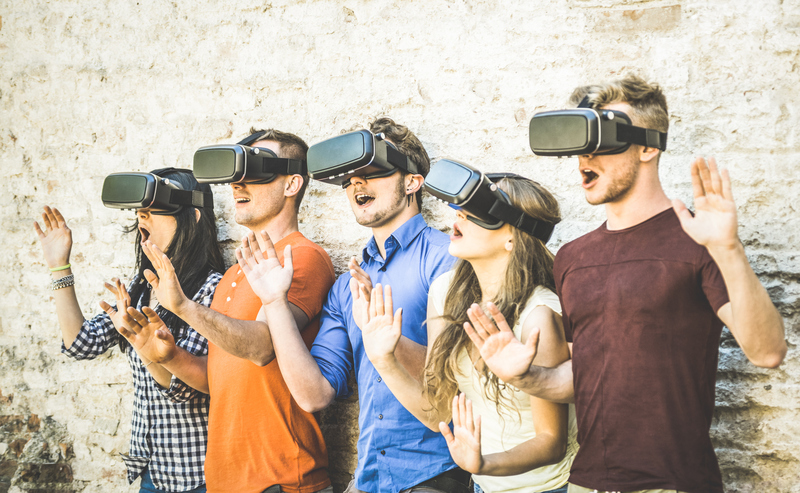 We’ve talked a lot about VR recently as it seems to be slowly making its way into mainstream life with the development of more affordable and consumer-friendly virtual reality headsets. 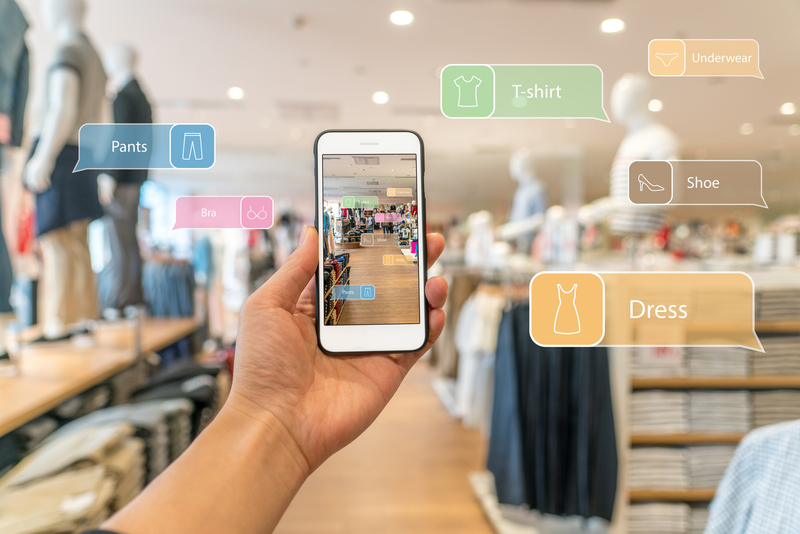 Many businesses are looking into how they can use this innovative technology to progress their business, through the use of augmented reality and the virtual reality experience allowing customers to experience places that only exist in a virtual world. Stress and anxiety are quite common complaints nowadays for most people, and meditation has made a bit of a resurgence as a practical tool for people to use to help them to cope with this, and to banish panic attacks. 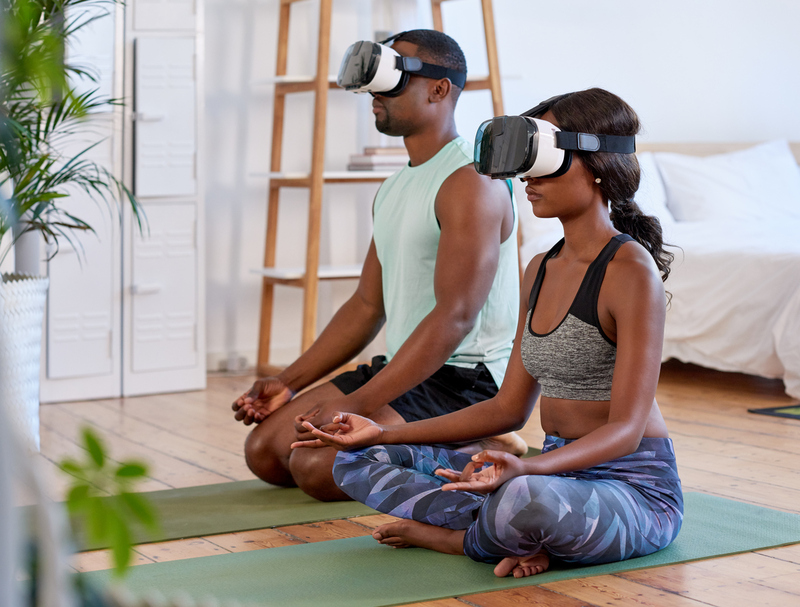 One of the early forms of virtual reality is meditation apps – such as the Oculus Rift Guided Meditation VR app – which helps the user to take long breaths in and out by using their breath as the controller for the game. This way of controlling your breath helps to calm people down and also is helpful at allowing people to control their emotions better. Researchers at the University of Washington Interface Technology Laboratory recently developed a VR experience which was specifically designed for burn victims. If you think about the recovery process for burn victims, it can not only be long, but extremely painful as well. Nurses have to undertake quite an intense wound care programme including removing staples and stitches, clearing away dead skin, cleaning wounds and so on. A lot of these actions are painful and so patients are usually given drugs to help ease the pain, but these can often not be enough. What the researchers at the University of Washington did was develop a game called ‘SnowWorld’ which acts as a distraction while the treatment is being undertaken. It is a simple game which takes into account the fact that the patient is not only in a great deal of pain, but also probably heavily medicated. Users of the game score points by throwing snowballs at various frozen items, including penguins, snowmen and flying fish. What the game does is to overwhelm the pain pathways in the brain, thereby reducing the amount of pain felt while undertaking physically demanding tasks. There have been many studies undertaken relating to SnowWorld and how effective it is at reducing the amount of pain felt in burn victims who are undergoing treatment. VR is working here, as it is not only reducing the amount of concentration the brain has on the pain, but it is also affecting the way that the brain is processing the pain signal. PTSD (Post Traumatic Stress Disorder) has been defined as ‘a mental health problem that some people develop after experiencing or witnessing a life-threatening event, like combat, a natural disaster, a car accident, or sexual assault,’ by the National Centre for PTSD in America. As you can imagine, many soldiers suffer from PTSD and it not only has an economic cost but also a personal and social burden. There have been decades of research on how to treat it, but there is still no real consensus on the best treatment for the psychological and psychosomatic symptoms. One of the more recent treatments trialled is the use of Virtual Technology to help create the illusion of the patient interacting with a computer-generated environment. The sessions on the reality player are guided by a therapist who regulates the virtual scenario to ensure it doesn’t get too much for them. Early research has found that repeated exposure to a particular fear-inducing environment in the virtual world, has actually reduced the severity of PTSD symptoms. 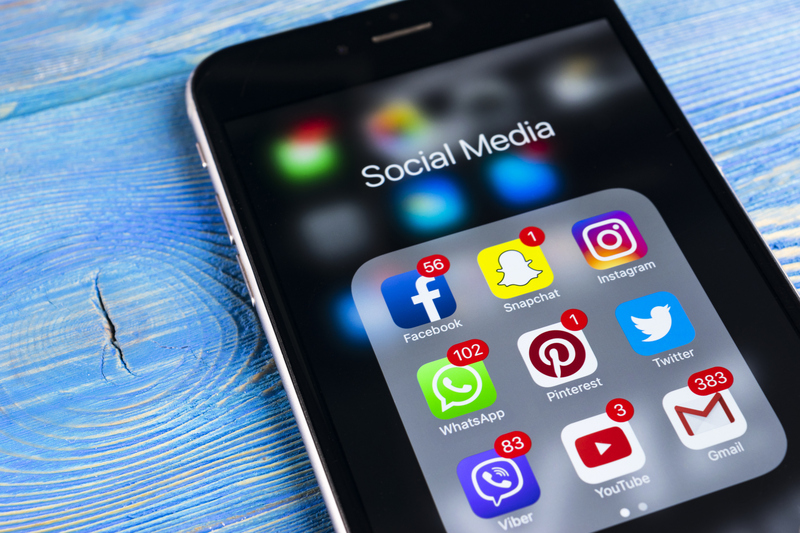 It has also been found to help patients to spot mental triggers that affect that behaviour in a way that can be destructive to themselves and others. These are just a few examples of how VR is currently being used in the medical profession. 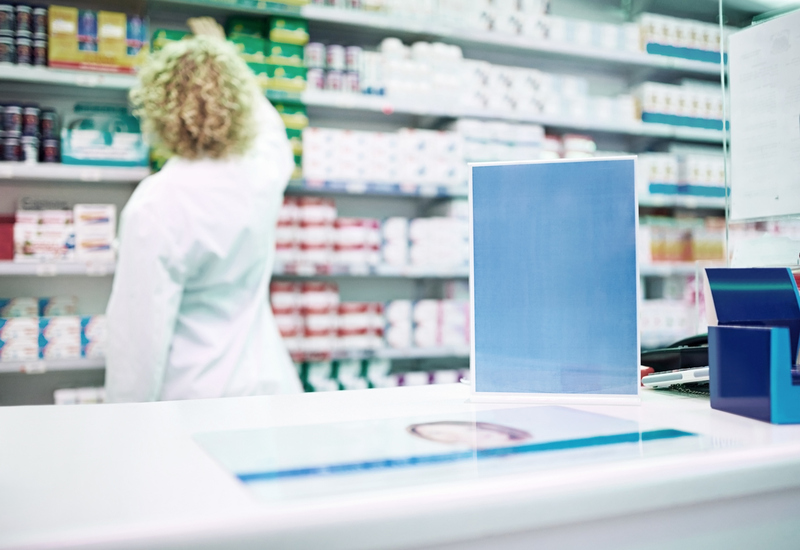 We really believe that Virtual Reality can help improve many medical processes in the long term, not only with helping patients but also manufacturing and producing new products. If you are interested in virtual reality and want to know how it can help your business, then please get in touch with us today. You can contact us by phone on 01625 238 770 or send an email to hello@zooldigital.co.uk.